My friend posted on Facebook that life is a series of small miracles. We just have to notice them. I try to notice them because I can get caught up in my own busy world and fail to realize the little miracles. I have my own little doses of happiness for the past month or so. 1. The plans for 2016. My aunt has finally booked a ticket home next year so I will be a full-time niece for four months. I am still going to figure out how to plan my work hours so that I can spend time with her. 2. My mini-herb garden. I bought some herbs in July. When my aunt went to Davao, I asked her to buy me some more. When she came home, we had to buy pots for the herbs. Both aunts went to buy pots and one thing led to another. They bought more plants. My pocket garden now looks like this! 3. My loving friends. I was treated to dinner by my friend, Ernelyn. I was finishing work during my birthday that I did not have time to prepare a nice dinner for my friends. Ernelyn came to my house bearing gift and declared that she would treat me to dinner. What a sweet friend! Other friends came to celebrate with me. I feel loved. 4. 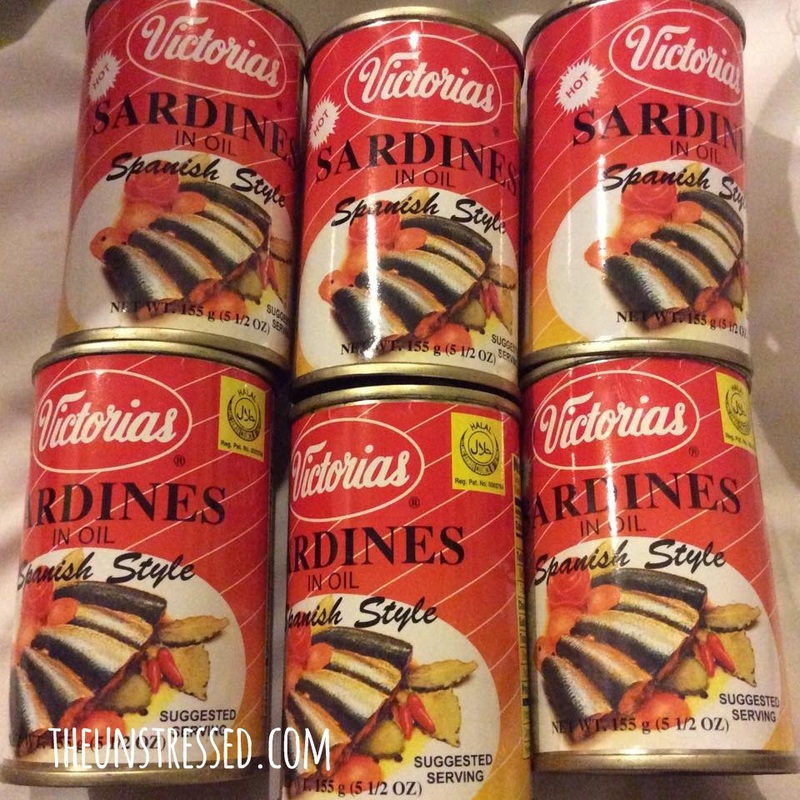 Victorias Sardines! I found these in Bacolod. I could have hoarded more but I have limited baggage. This was a dorm staple during my university years. My roommates and I would feast on these, paired with salted egg and green tomatoes. This brand is no longer widely distributed. Good thing I remembered to check the grocery when somebody mentioned Victorias, Negros Occidental. 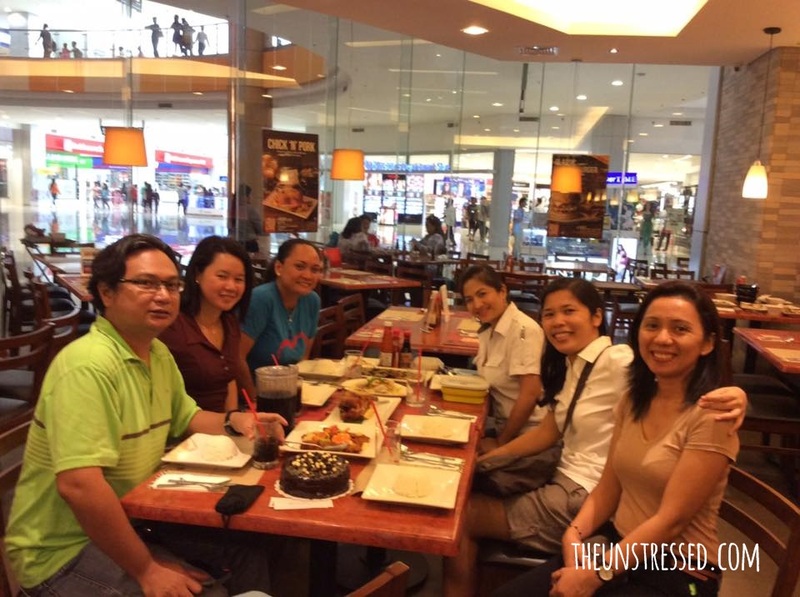 I write more about my trip to Bacolod. For the meantime, check out my Instagram (@katrinacenteno) for stories of places I have visited. 5. 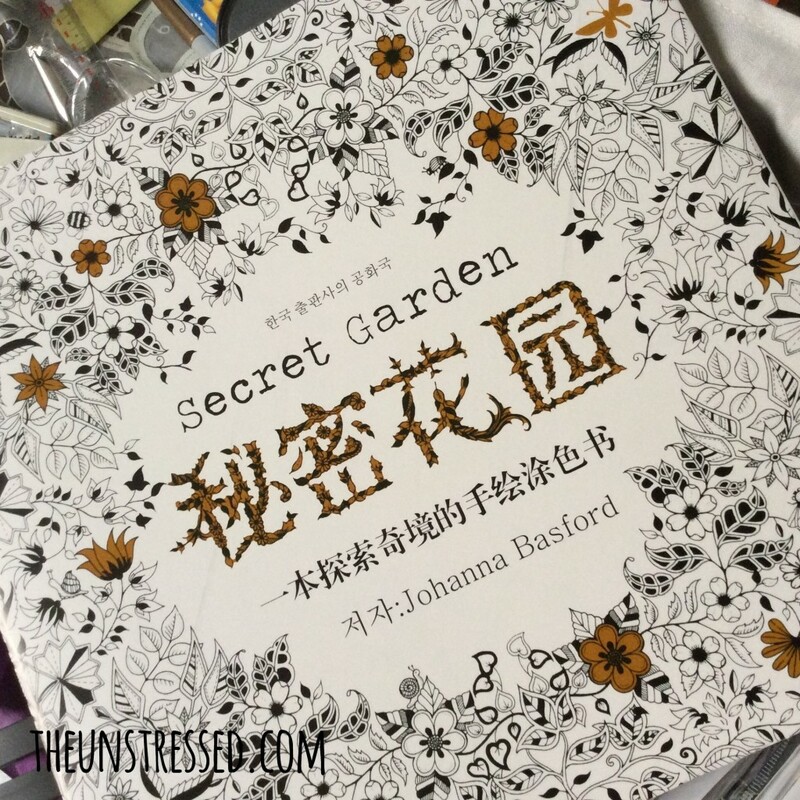 Secret Garden coloring book. I finally got a copy. Thanks to my cousin who ordered for me! 6. Hello Kitty. Since my aunt is coming home from Canada, I also need to send something to my niece in Canada when my aunt goes back. She is is fond of Hello Kitty and who would I have thought I can order them easily through ZALORA? She would love all these Hello Kitty Merchandise! These are just a few of life’s simple pleasures for this month and I am looking forward to noticing more of these doses of happiness in the future. What a great idea! Listing down small doses of happiness can put the brighter side of life into perspective and effectively drown out the negative. I might just do my own list soon! That herb garden is awesome! I’ve been wanting one but I’m lagging on it. What do you have growing so far? Sometimes, I left behind these little doses because I always wanted the expected results of my journey. It never happened to me the best that I can do to elevate the happiness that I have had in the past. Well, let’s put forward to the future instead. 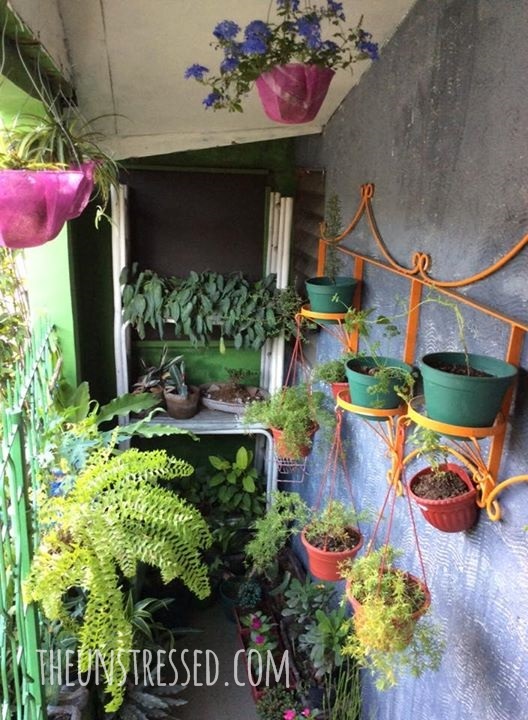 i’ll love to have a herb garden like yours! always dream of having one so i can grow all the food for my pet bunny! The little joys that we have are actually the things that make life worth living. Spending time with our loved ones, even for just a few hours can go a long way. Your friends are sooo sweet! You didn’t have time for yourself, so they made time for you! Good luck on your time with your Aunt. The sardines looks tasty too. It’s not the usual variant. I love looking at the mini herb garden. I wanna try it here at home too. Hmmm. Great job! Are you a rice person? You have to have rice! Wash your palate with ice cold coca-cola after. Try it! Let me know what you think. It all lies in the little things! I’m happy to hear you’ll spend some time with your aunt – and your herb garden looks amazing! Enjoy each day! Don’t they have Victorias sardines here in Manila? You got me curious. I want to try these sardines myself. Will keep my eye out for them in supermarkets. They used to. My friend told me they have not seen the brand in recent years. Let me know when you find one. This somehow made me realize how busy I am most of the time to not notice such small dose of happiness. That herb garden is so cool. I wish to have one too. I see many friends using the colouring book these days! Very lovely-looking! I once asked my friend if she will get the colouring book but she told me that she won’t get because she can draw as well as the book. I was surprised, how popular the books are and indeed upon receiving the book, you really feel happy! She should sell coloring books!